Wintry weather can make the thought of venturing outdoors a bit uninviting. However, a trip to Ferry Meadows is well worth the effort – even if it’s a bit chilly – with beautiful seasonal sights and plenty of family-friendly activities taking place. In this post, we take a look at some of the events coming up over the next few weeks, as well as offering a few suggestions on how to enjoy the park on your own. Learn how to start a campfire without the use of matches, then have a go at cooking up your own food on the open flames – before eating your delicious culinary creation. Suitable for children aged 7 years and above. Children must be accompanied by an adult. Maximum of 3 children per adult. Accompanying adults go free and do not need to book a place. This event takes place away from surfaced paths and may not be suitable for all abilities, please call 01733 234193 for details. Cost: £5.50 per child. Book your place. Make a difference by helping the Rangers out in the Park. Everybody is welcome – from grandparents to grandchildren – and all tools and training are provided; you just need to bring along lots of enthusiasm. Free event and free car parking for all participants. This event includes easy access and is suitable for everyone 5-years-old and above, younger children are welcome but full participation may not be possible. Remember to dress for the outdoors and bring along some sturdy footwear. Cost: Free. Book your place. This fun outdoor parent and toddler group features a messy craft activity, story and song time, as well as time to explore the beautiful outdoor surroundings. Nature Tots takes place every second and fourth Monday of the month, with the second session a repeat of the first one, so it’s only necessary to book once a month. The sessions are suitable for children aged 2 and above. Adults may bring up to two paying children, while accompanying siblings below the age of 2 can attend at no cost. Cost: £3.00 per child. Book your place. Make a bird box with the team at Ferry Meadows, then take your handy-work home to provide a place for the birds in your garden to live in. Suitable for children aged 8 and above, all materials and tools provided. Parental supervision is required as the activity involves use of tools including saws and hammers. Cost: £7 per box. Book your place. As well as the fantastic guided activities above, there is also plenty to do on your own at Ferry Meadows. Whether you’re on two feet or two wheels, Ferry Meadows has an abundance of routes to explore. For more information, nip into Ferry Meadows Visitor Centre, located next to our sister venue Ferry Meadows Café, where you can pick up a leaflet. Ferry Meadows is home to the Lakeside, Badger and award-winning Otter play areas. These enclosed spaces are perfect for children and feature a range of fun outdoor equipment, including slides, dens and sand. Bird feeding is an ever popular pastime at Ferry Meadows, with a wide variety of feathered friends to keep you occupied. There are three lakes at the park, where ducks, geese and other birds tend to congregate. 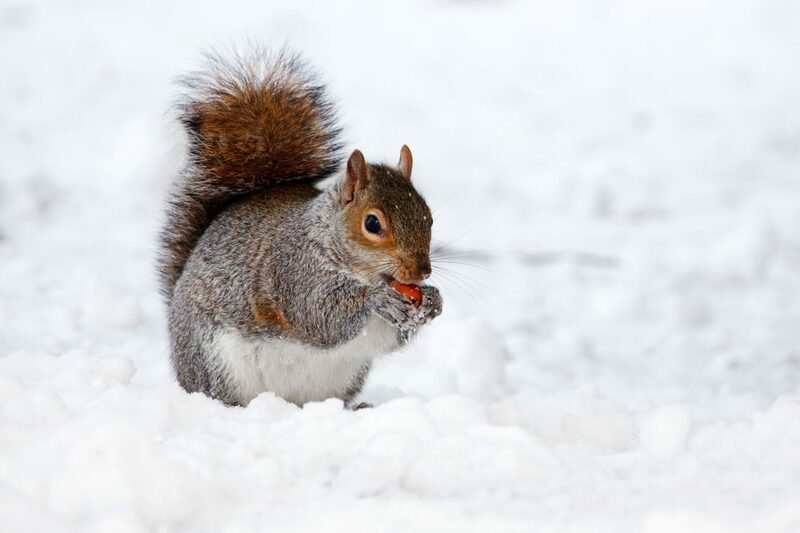 If you do decide to take a trip out to feed the birds, try giving them things like oats, corn and defrosted peas – these are much close to their natural diets than bread, which can actually cause the birds health problems. 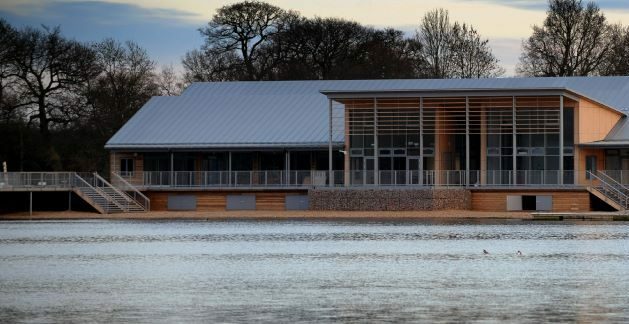 There’s nothing quite like outdoor activity to render the appetite keen, so if you start getting a bit peckish – or chilly – both Lakeside and Ferry Meadows Café will be on hand to provide you with some much needed sustenance and warmth. We hope to see you soon!